As most of you know, I am a traveler at heart. Being raised by two free spirits most definitely contributed to this condition of my life. I grew up feeling like each time we “went”-wherever we went was an adventure. I still feel that way. When life gets chaotic or extremely dull-my go to is to plan the next trip! I am in the process of doing that with like 19 destination ideas right now…we’ll see what actually ends up coming to fruition. Texas artisan Mi Golandrina added this adorable white tunic. I feel like this will be a definite summer staple! I love the peek-a-boo lace at the bust line!~ Boden USA’s Chelsea Turn Up’s are perfect for work and play. I literally just ordered them in the above pattern and 2 other colors. ~ The Luz dress from Global Boutique Figue (brick and mortar in LA and New York) is a total dream buy. LOVE IT! ~ These Tiffany blue ballerina flats are moving into my closet ASAP. They come in like 12 colors! 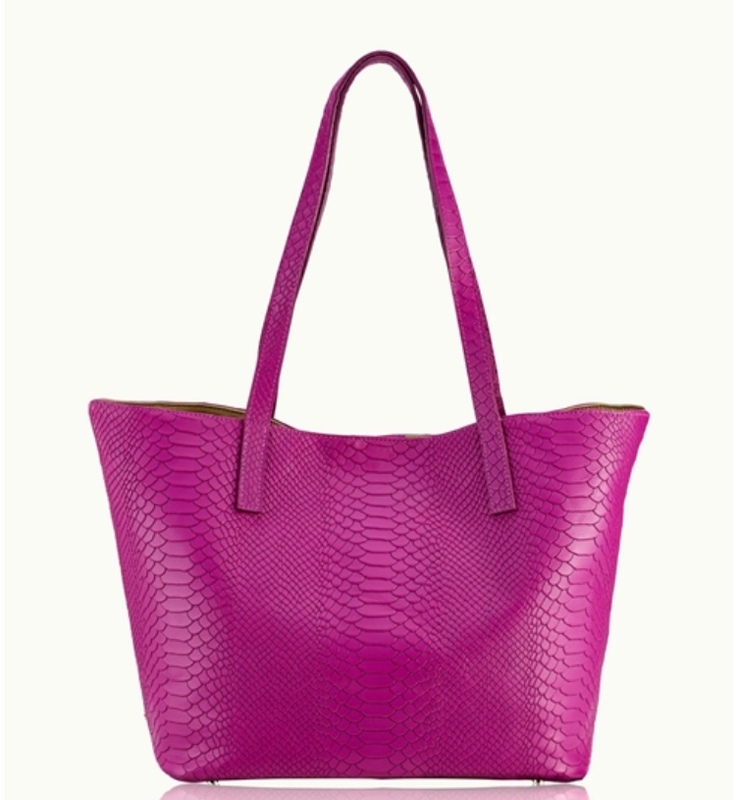 ~ The Classic Tote from Iomoi is a colorful weekender option. Ordering mine today! Gigi New York is having their annual Winter Sale! 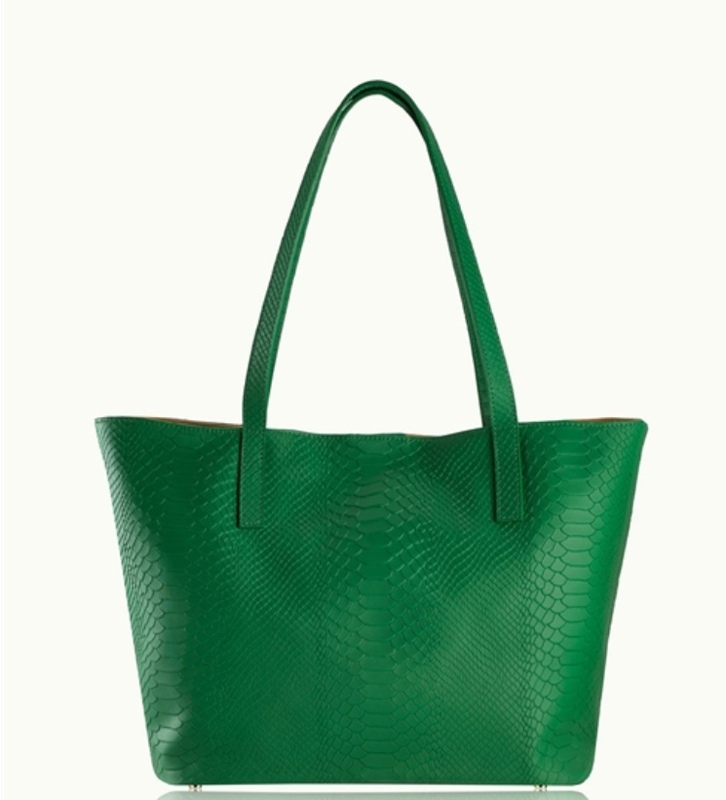 Their most popular bag, The Teddie Tote is on sale for half off! It is available in 9 colors…so cute, and so functional. The colors are perfect for all year round. 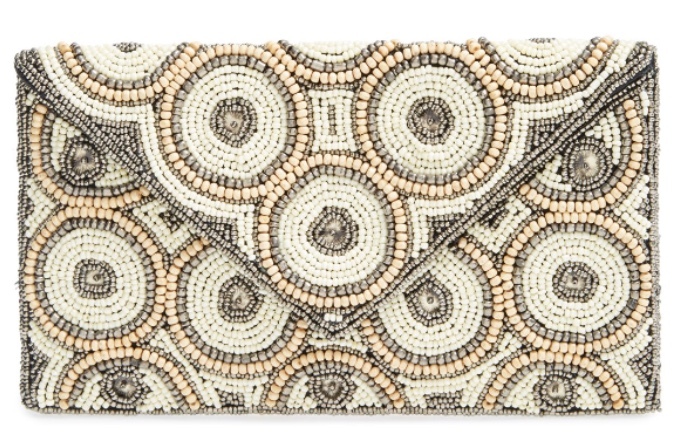 Love my Gigi Daily Journal and All in One clutch! What does everyone have going on this rainy weekend??! I am ready to relax and enjoy some much needed down time. The Oyster Festival at Boone Hall is this Sunday. I love the eats, don’t love the crowd. We’ll see what the weather does and then decide. Let’s be honest…we can all cut corners after the holiday buffet that took place from Halloween through New Years. I eat so poorly during this time-each year telling myself I’m going to do better…and never do! With that said, in lieu of cleansing, juicing, or eating like the cavemen I have vowed to cut out the obvious and deadly culprits that plague most 40-year-old women(within reason of course). 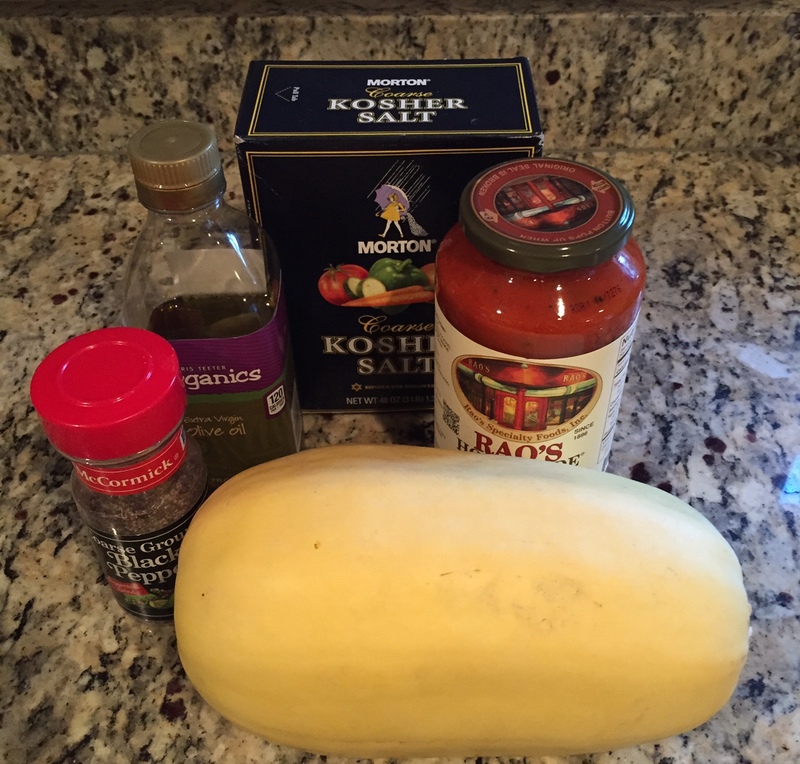 Spaghetti Squash with marinara! It is so simple, and (almost) as delish as the real thing! ~Preheat Oven to 450, foil baking sheet(for easy clean-up!!). ~Cut squash length wise and seed, throwing the seeds and middle away. 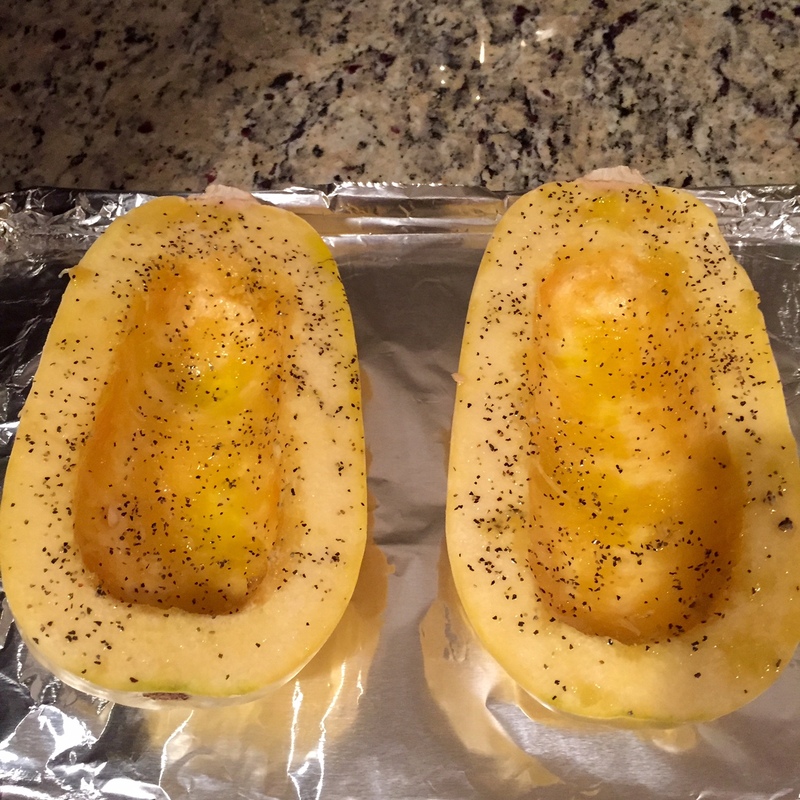 ~Cover the two halves with olive oil (sparingly), salt and pepper. ~Bake flesh side down (the reverse of the above) and cook for 35 to 40 minutes. ~Once the squash is cool enough to be handled, use a fork to scrape out the “spaghetti”. Meanwhile, heat your desired marinara, plate and serve. **One half is enough to serve 2 medium sized portions! Yum! 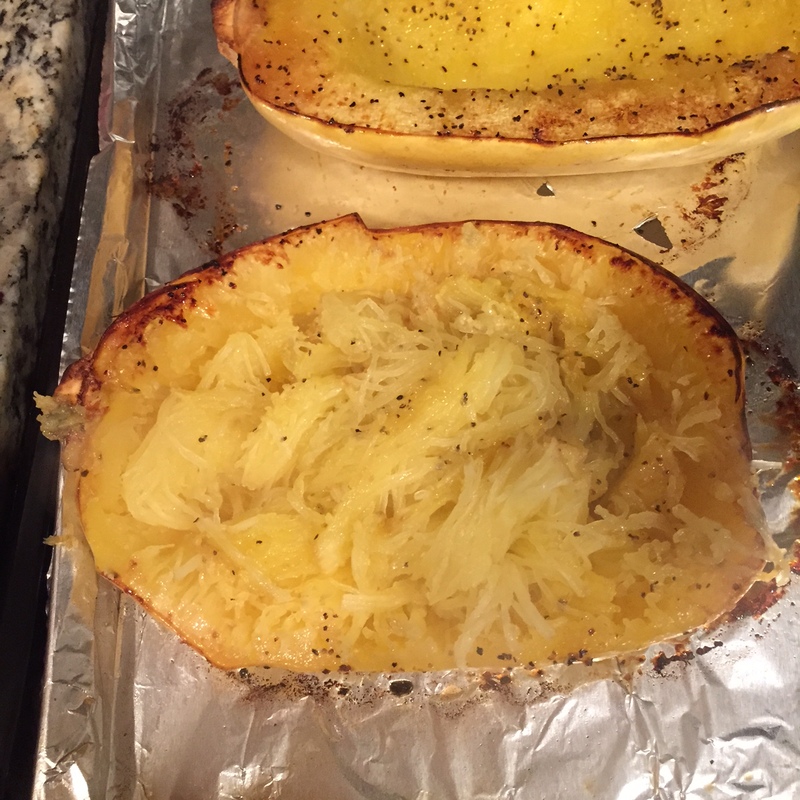 No carbs, little sodium and literally three main ingredients! Good stuff. 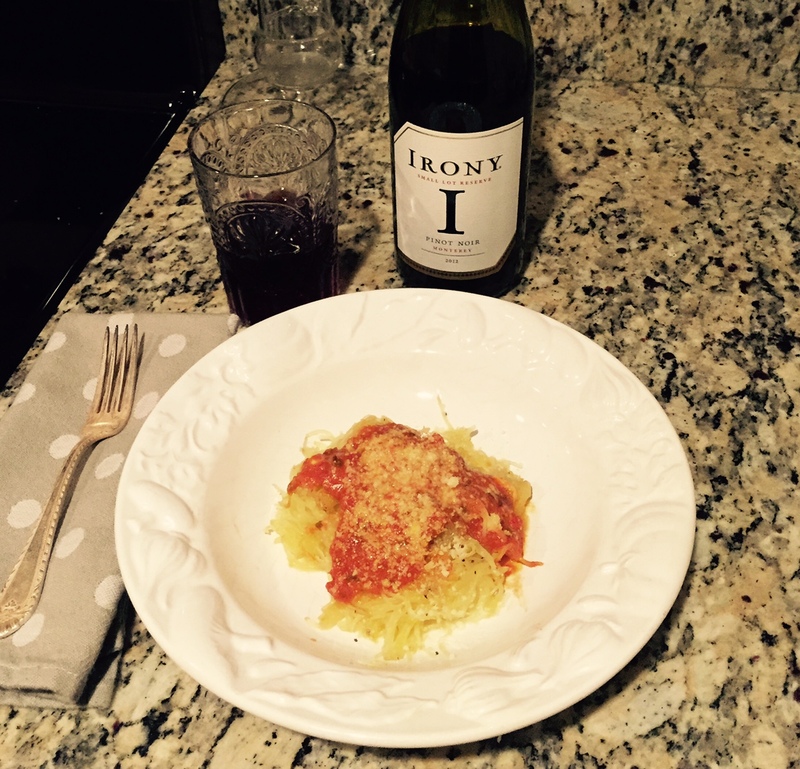 Love the Irony Pinot Noir! The name sort of sums it all up at this point! 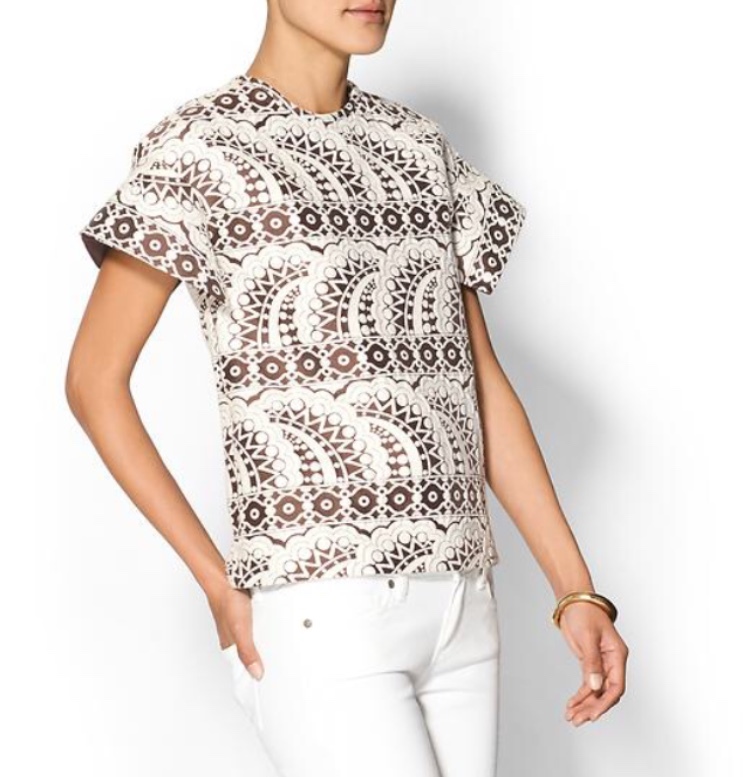 I love this Cynthia Rowley Jacquard Top I found on Piperlime! The material is heavy enough so that it can be worn now and can easily transition into spring/summer paired with shorts or white denim. FYI…Piperlime is adding a ton of great merch to Sale! Totally worth a look-see! 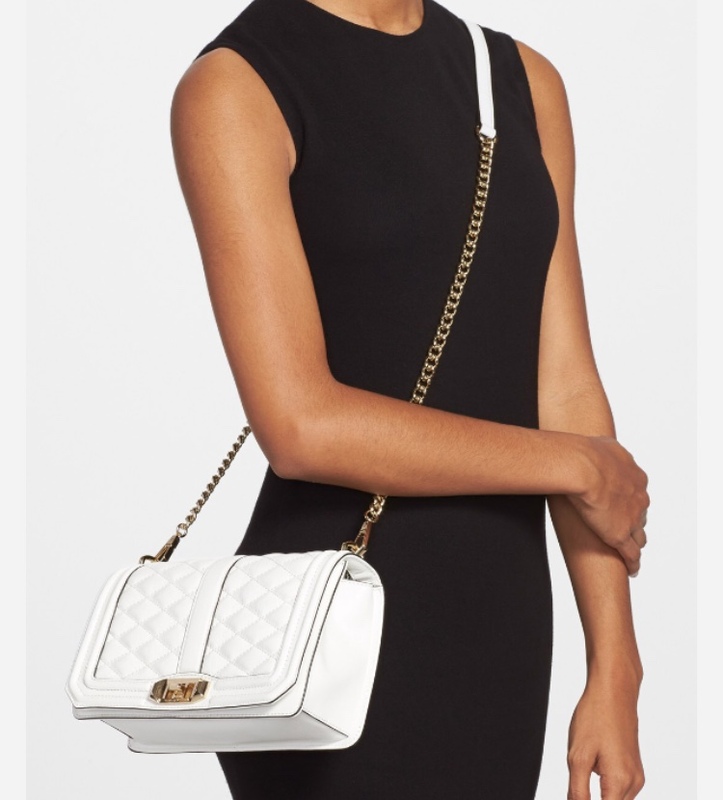 The Rebecca Minkoff Love Crossbody is perfect for this time of year! It’s a little more roomy than my favorite Mini Mac, but still compact enough for a night out on the town when all you need is your CC, Phone and favorite lippy! Yes, please! 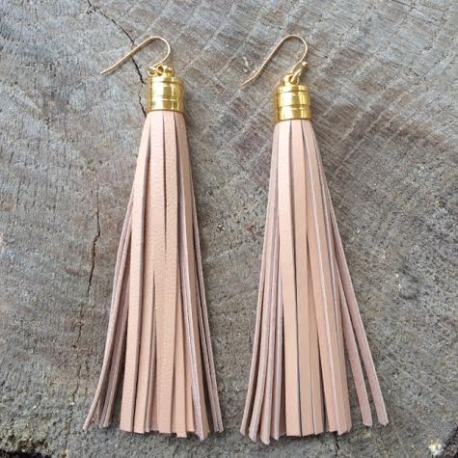 My girl Karli from Knot & Bow Designs does it again with these putty leather Tassel Earrings! Handmade, affordable and seriously sassy…I love everything she does! Hello Lover! Can you live at my house??! 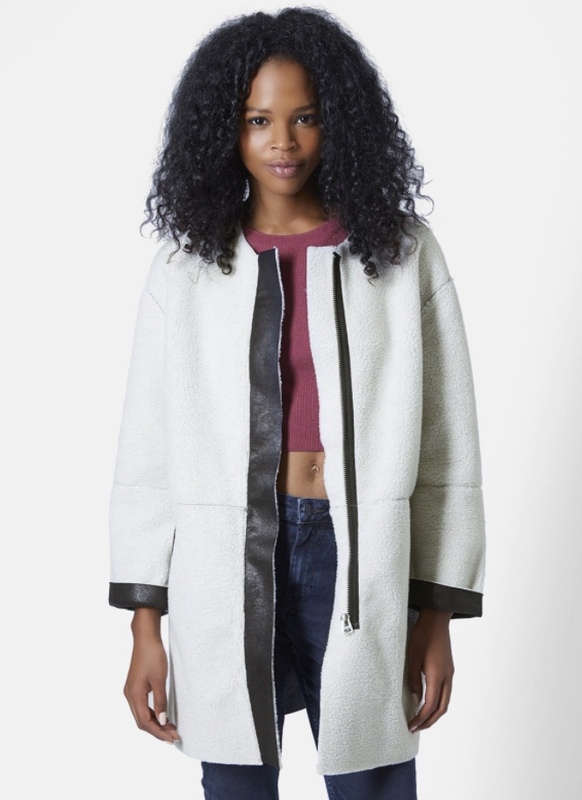 I’ll be styling 2 of these items soon…so check back in to see my personal spin on Winter White. Do you think we will see WW on the Oscar’s Red Carpet this year??! It always plays so nicely, but is rare during awards season. Kudos to Felicity Huffman for her bold choice at the Golden Globes! I LOVE this look! Around the web Madewell is working with Blue Jeans Go Green to keep those less fortunate covered! Grab those blue jeans you know will never see the light of day, head down to your local Madewell (Charleston location is on King Street) and turn those bad boys in for $20 off your next denim purchase. Great cause, great incentive! Club Monaco has 30% off Sale and Clearance TFN. NYC decor staple ABC Carpet & Home has a plethera of sales going on including up to 20% off lighting, 20% off over dyed rugs, up to 30% off bed and bath, and up to 30% off sofas and seating. CHECK IT OUT. If you have not been to ABC Carpet, put it on the list for your next trip to the Big Apple. BaubleBar is having their annual Stock Up Sale. Buy 3 pieces and get 25% off, buy 4 pieces and get 30% off. Their First Frost collection of ice inspired jewels is to die for!